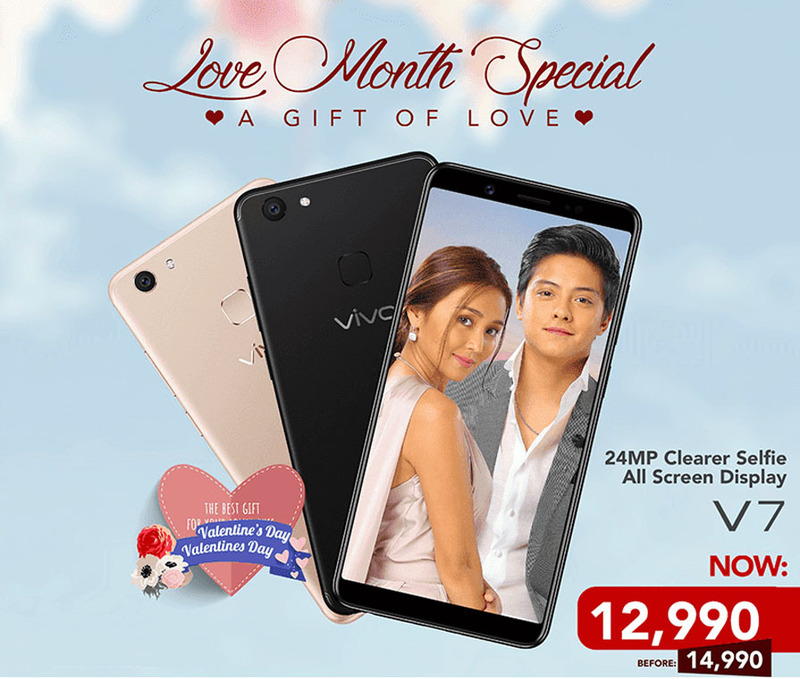 Home / android / smartphone / vivo / A Gift of Love Valentines Promo with Vivo. A Gift of Love Valentines Promo with Vivo. This love month, Vivo will be giving away special treats to all its customer thru "a Gift of Love Valentines Promo". For every purchased of Vivo V7 or any other 2 or more Vivo smartphone in at participating malls,customer are entitled to spin at the V7 Love Roulette for a chance to win exclusive Valentines gift from Vivo. Bluetooth Headset and Vivo Merchandise will be redeemed on the same day. Movie Tickets will be awarded by the assigned Vivo representative 1 day after winning. Movie Ticket winners will be given a voucher to redeem the reward. No voucher No reward. Customer are required to present Official Receipt and 1 Valid ID upon claiming of Movie Tickets.